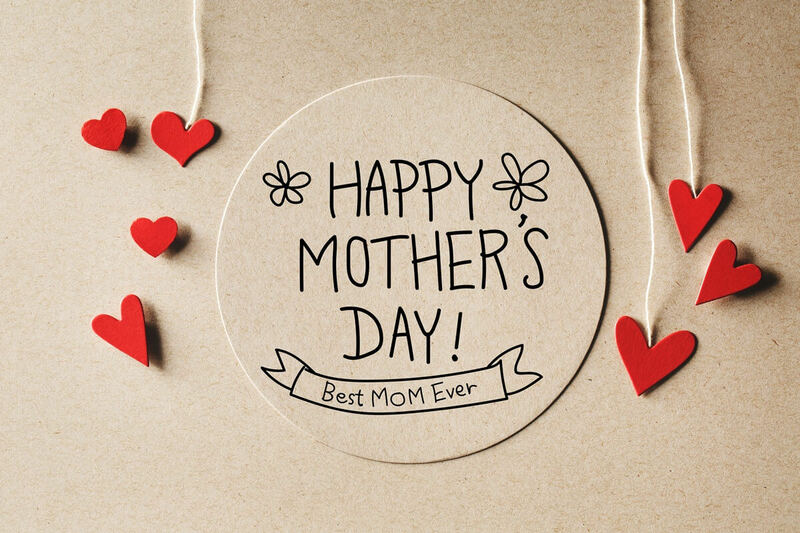 Mother’s Day on 12th of May, 2019 – Brunch on Mother’s Day in the St. Beatus Caves! Come with the whole family and enjoy an unforgettable day with us – our gastro-team is waiting for you with a fine brunch! With our tasteful brunch you can start the Mother’s Day calmly and relaxed. Ballenberger sausages, Justist alp cheese, roast beef, salmon, rösti with bacon and fried eggs, braid on the meter and sweets are just a few of the delights that await you.